Nighthawk X4S Wall-Plug Tri-band WiFi Mesh Extender provides better WiFi speeds to hard-to-reach areas of your home. This Nighthawk Mesh Extender creates powerful whole home WiFi up to 100% faster speeds than Dual-Band Range Extenders. 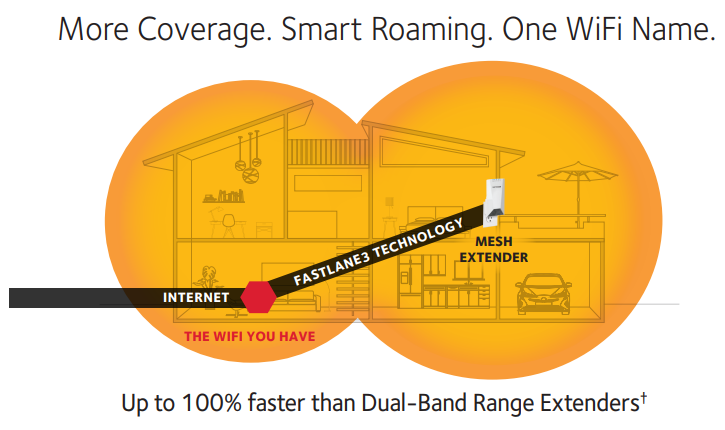 Nighthawk X4S with FastLane3 Technology delivers super-fast Tri-Band WiFi with combined speeds up to 2.2Gbps. 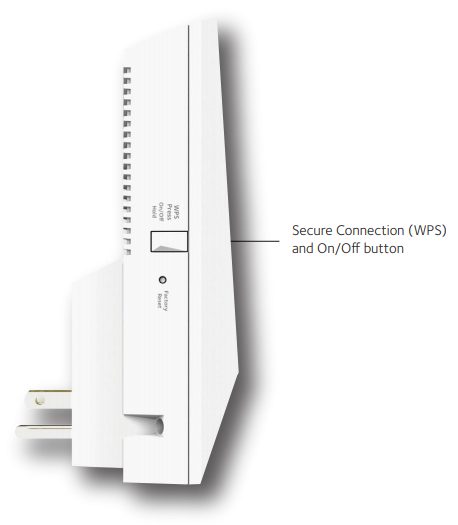 It uses your existing WiFi to easily extend coverage of your home’s WiFi at a touch of a button. Enjoy seamless WiFi like never before with the same WiFi name and password. Now, you can move from room-to-room while streaming video on your mobile device or stay on a video call without interruptions. 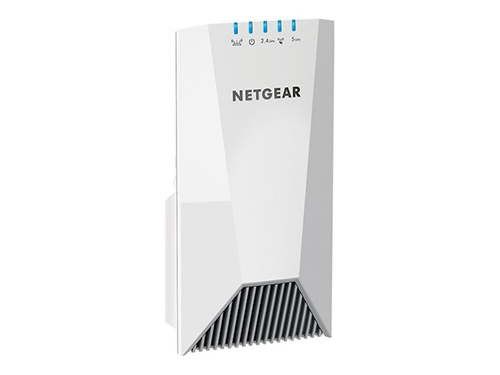 The NETGEAR patented FastLane3 Technology is comprised of Tri-band WiFi that creates a dedicated WiFi link between the extender and router and an optimized antenna design in the extender, giving you more speed to more devices. These elements combined create a powerful solution to extend WiFi throughout your home. This feature maximizes performance by limiting devices to one band. Only one band is available for devices to use while the other one is dedicated to connection to the router. This feature maximizes performance using dedicated third band for connecting to the router. Devices get to use both 2.4GHz and 5GHz bands of the extender for connection. By using dedicated band, there is little performance impact when new clients join the network. FastLane needs to be enabled in the GUI. FastLane3 Technology is automatically enabled. Use case: More bandwidth for more devices. Use case: Enhances your gaming and streaming experience. 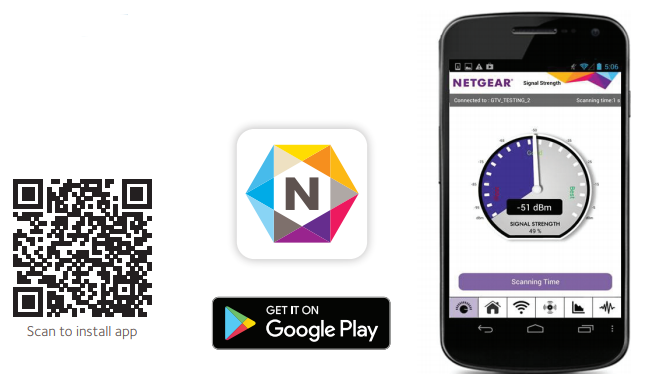 Download the NETGEAR EX7500 Datasheet (PDF).